Our gem in the bullpen. Our lights out guy with many a game on the line in the 2013 season. Our one and only Koji (a.k.a. 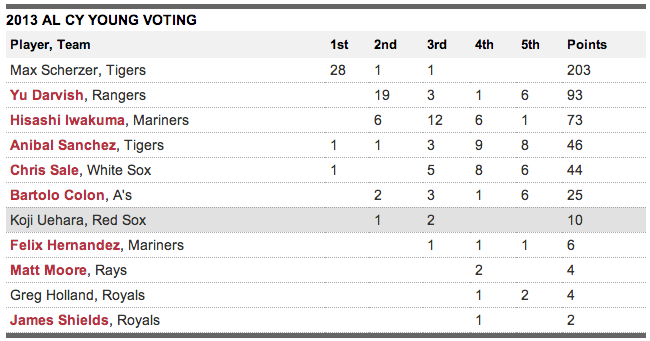 High Five City) Uehara finished 7th in the final AL Cy Young voting. The winner was Max Scherzer of the Detroit Tigers, who garnered the most votes with 203. 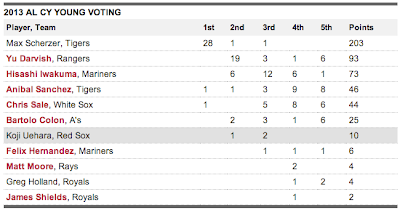 Nobody was even close, with the following pitcher at only 93 votes. A crime for sure, but he can be consoled that he was the first place reliever in that list. The last time a reliever won the AL Cy Young was in 1992. Dennis Eckersley had a 1.91 ERA that year with an 8.45 strikeout-to-walk ratio while serving as closer for the Oakland A's. 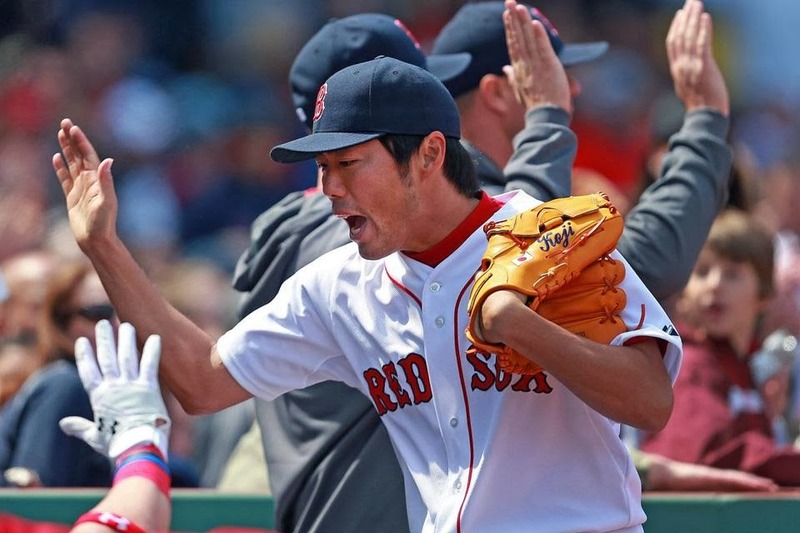 Koji Uehara had a 1.09 ERA (21st all time) this year with an 11.22 strikeout-to-walk ratio (fifth best all time) while posting the best WHIP (0.57) in Major League history among those with at least 50 innings. Remember that at one point he retired 37 batters in a row, mostly with a split-finger fastball that seemed to defy the laws of physics. He saved 21 games in the regular season and seven in the postseason, tying a record for a single postseason. He was named the MVP of the AL Championship Series. Max Scherzer just won 21 games in the regular season and 2 in the postseason. 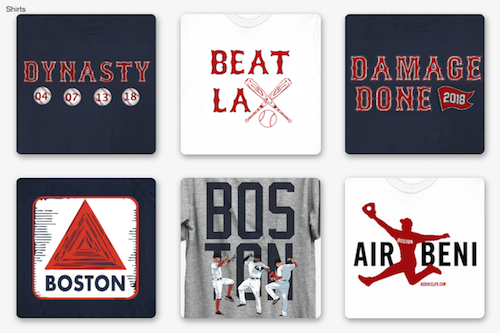 He sat home and watched Koji Uehara save World Series games 4 and 5. He also watched him throw the final pitch of the year and close out the World Series to celebrate at Fenway on the field. 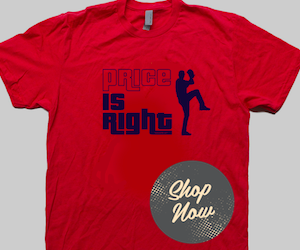 Mr. Scherzer can have the AL Cy Young, Koji Uehara has a heavy World Series ring to bear the rest of his life.